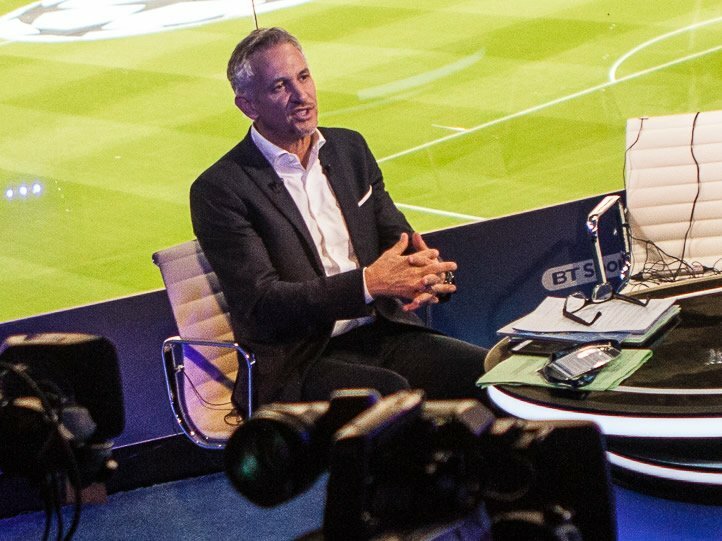 Gary Lineker has taken to social media to claim that Chelsea FC have signed a “very talented” player in the form of Christian Pulisic. The Blues confirmed on Wednesday morning via a statement on their website that they had agreed a deal with Borussia Dortmund to bring Pulisic to Stamford Bridge on a permanent basis. However, Pulisic has immediately been loaned back to the German club, and he will link up with his new Chelsea FC team-mates at Stamford Bridge in the summer. Lineker was one of the first big names on social media to react to the confirmation of the news, and the England legend seems to think that it will prove to be a good deal for Chelsea FC. Pulisic has long been linked with a move to the Premier League but it is Chelsea FC who have won the race for his signature. The 20-year-old has been in solid form for Dortmund so far this season, scoring one goal and making two assists in 11 Bundesliga appearances so far. Chelsea FC, meanwhile, are currently preparing for their Premier League clash against Southampton on Wednesday night at Stamford Bridge.